1 BLOCK from the LAKE. Welcome home to this beautiful lake and golf community with homes worth over a $1,000,000. Ride your golfcart around this beautiful neighborhood. Finished basement, Move in ready. Large Master, Flat large back yard with OVERSIZED DECK. 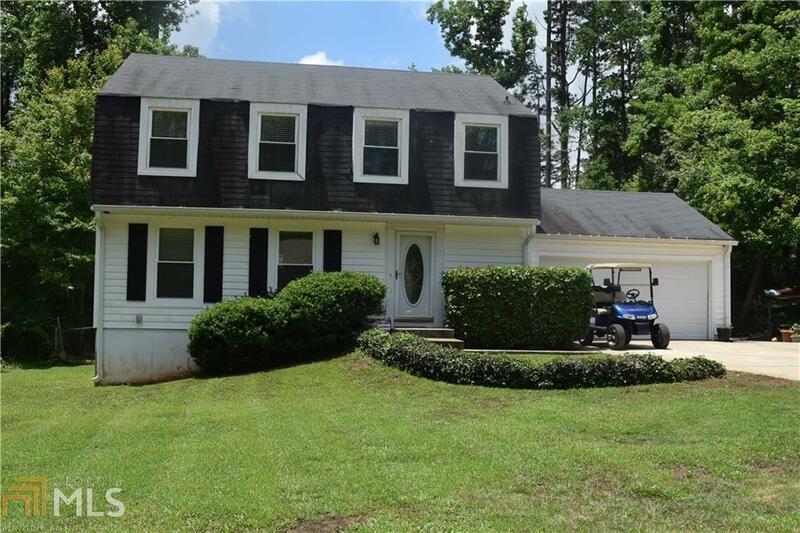 This roomy comfortable been lovingly cared for and is everything you could imagine in Peachtree City. MCINTOSH HIGH SCHOOL district. Outdoor SHED, GOLFCART & STAIR LIFT NEGOTIABLE! !